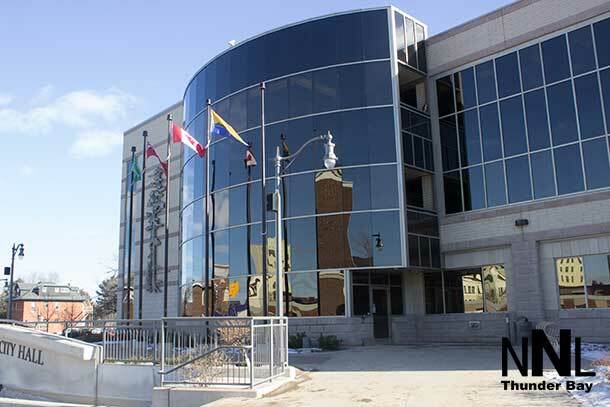 THUNDER BAY – Thunder Bay Police made fast work in a report of an assault that led to a number of charges for a Thunder Bay man. 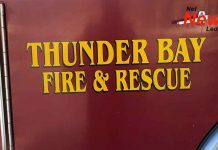 Thunder Bay Police Service officers were dispatched to a bar in the 1400 block of Brown Street following reports of an assault just before 11:30 pm EDT on Sunday, March 24. When officers arrived they learned a male who had been drinking already fled. Minutes later officers located an individual matching the accused person’s description at the parking lot of a nearby McDonald’s restaurant. 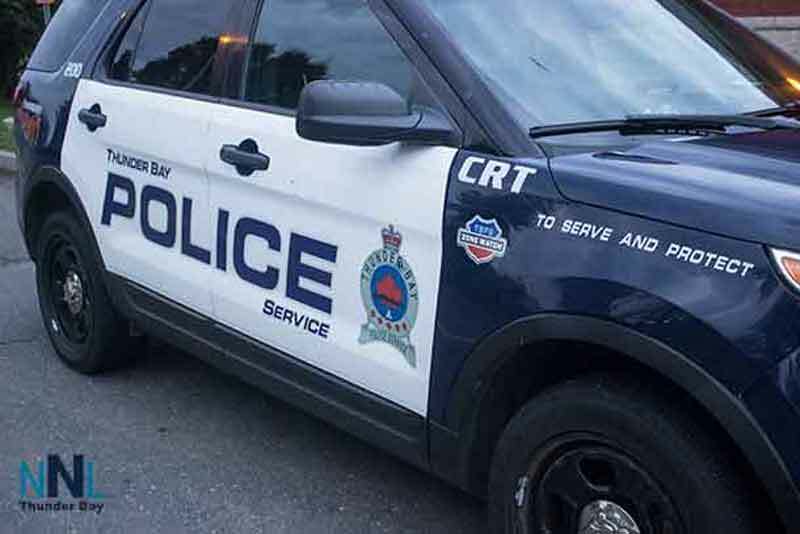 An investigation revealed the accused male had been travelling northbound on Brown Street at a high rate of speed before colliding with a pole and then a pickup truck. The male attempted to flee after coming to a stop in the restaurant parking lot, but an off-duty police officer had witnessed the incident and took him into custody. When officers arrived at the restaurant they arrested the male for impaired operation of a motor vehicle. Officers learned the accused had been fighting with paramedics and the off-duty officer before the arrest. Following a search of the vehicle the accused had been driving police located a quantity of suspected crack cocaine and paraphernalia consistent with drug trafficking. 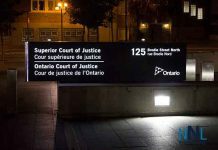 WATTIE appeared in court Monday morning and was remanded into custody with a future appearance date.